The NGeco is the newest model in the power2max line-up. With features such as dual leg power measurement, ANT+/Bluetooth SMART compatibility and left/right power balance, the power2max NGeco FSA Gossamer BB386EVO Power Meter Crankset comes fully-loaded. In addition, the NGeco is accurate to +/- 2.0% in all environmental conditions and is easy to use with features such as auto-zero and accelerometer-based cadence measurement. BCD: The power2max NGeco FSA Gossamer BB386EVO Power Meter Crankset is available in either a 110, 130 or 110 4-Bolt Shimano BCD in order to fit your choice of chainring sizes. 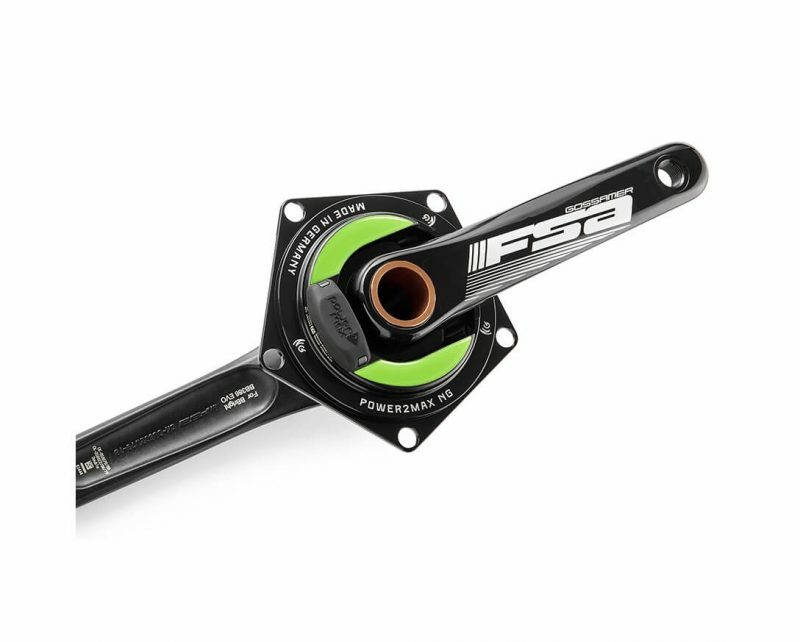 Lock Ring Tool: The Lock Ring Tool for FSA is required for installation. We recommend you order it unless you already own one. 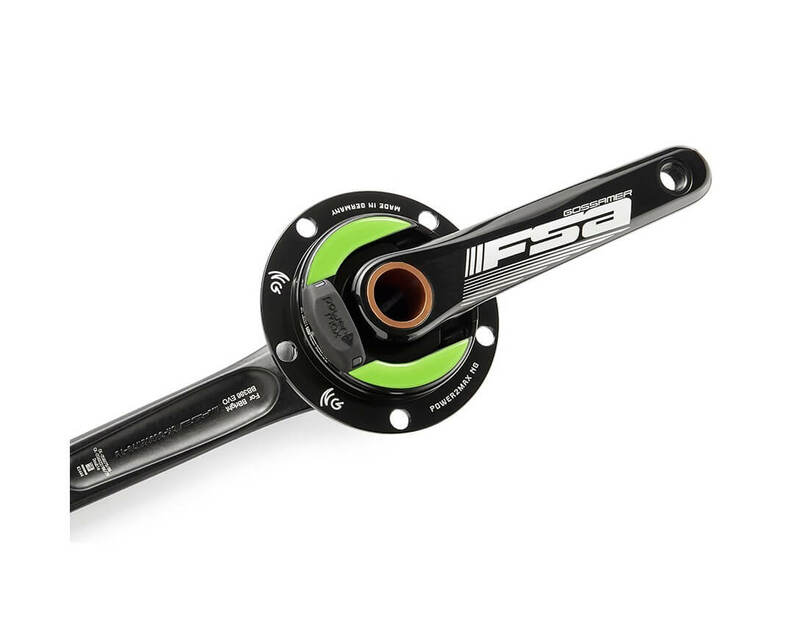 The power2max NGeco FSA Gossamer BB386EVO Power Meter Crankset uses a 30 mm diameter axle and fits almost any frame, including BB30, PF30, BBRight, BB386EVO, BSA or BB86.